Once-acclaimed game developer Zynga continues to work toward recovering from its recent fall from grace with consumers. The company has faced harsh criticism over the years due to its approach to gaming. Some of this criticism suggests that Zynga blatantly copied other, more popular games in order to attract consumers through confusion. After Facebook cut ties with the developer, the company has been working to reclaim its position through a strong focus on mobile games. Though Zynga believes that mobile games will lead to its eventual ascension to fame, the company is still struggling in its transition into the mobile space. Much of Zynga’s interest in mobile games comes from the success other companies have seen in this sector, such as Japan’s GungHo Online Entertainment. Even major publishers, such as Electronic Arts, have been finding success in mobile games, largely due to the simplistic nature of these games and how much they appeal to a massive number of consumers. 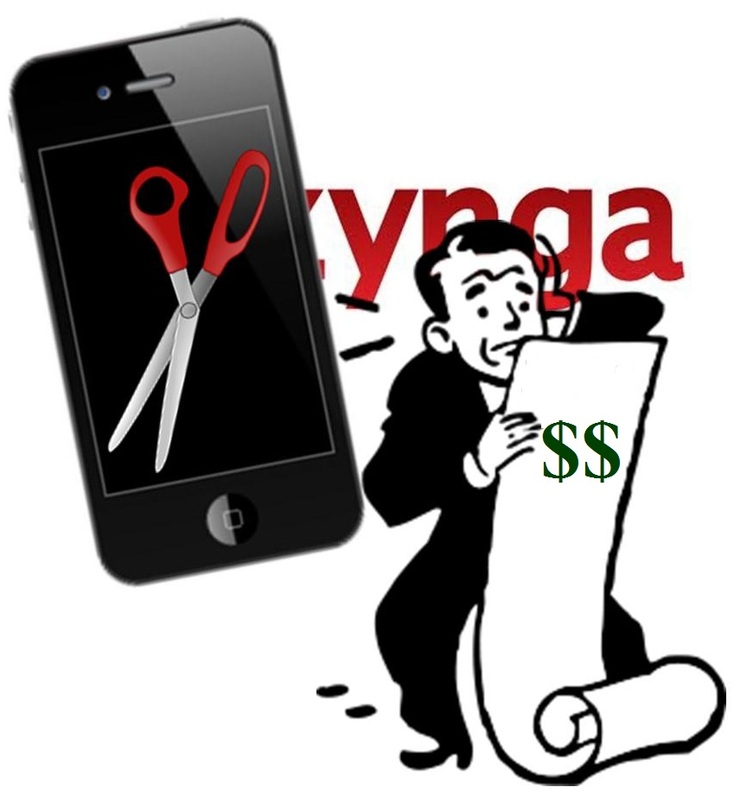 Zynga has been having trouble acclimating to the mobile space, however. 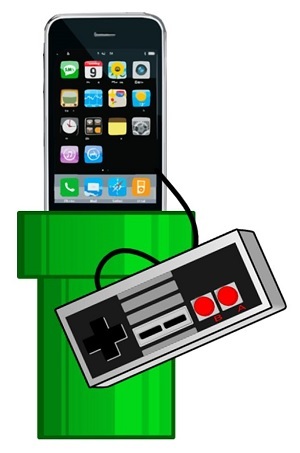 The company has yet to produce a single mobile game as much of its focus is currently centered on reinventing itself. While Zynga is making progress toward embracing mobile games, the company has yet to shrug off its complications. Late last week, the company announced that it had laid off 18% of its staff throughout the U.S. This move was meant to save the company as much as $80 million annually but has done little to win the company the confidence of investors who consider Zynga’s acquisition of OMGPOP in 2012 as the mark of the company’s ultimate decline. OMGPOP is the development studio behind the acclaimed Draw Something, which is largely considered to be one of the most successful mobile games on the market. Since acquiring Zynga acquires OMGPOP in 2012 for $200 million, but has had to make several cuts to the development studio in an effort to save money. Zynga had once considered OMGPOP to be a powerful step in its journey toward mobile games, but Zynga closed the studio last week without having it produce another game.